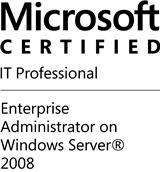 First of all thanks to Jon Hall for letting me to write about these courses. 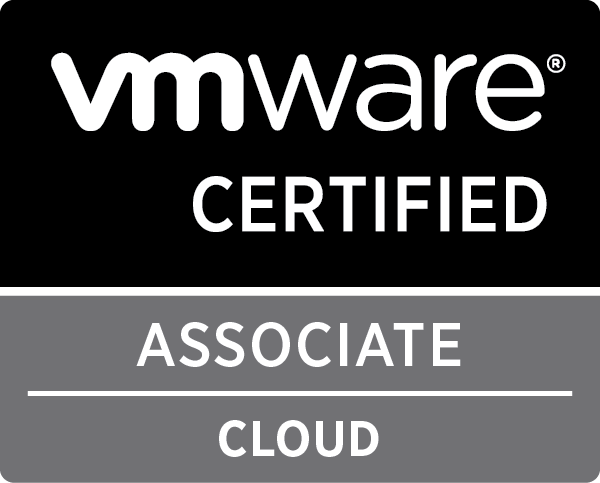 After some days of checking the VMware catalog and also new VCAP4 exams, I find out VMware has announced two new course (which are optional of course) which are recommended for VCAP4-DCA and now they are available. 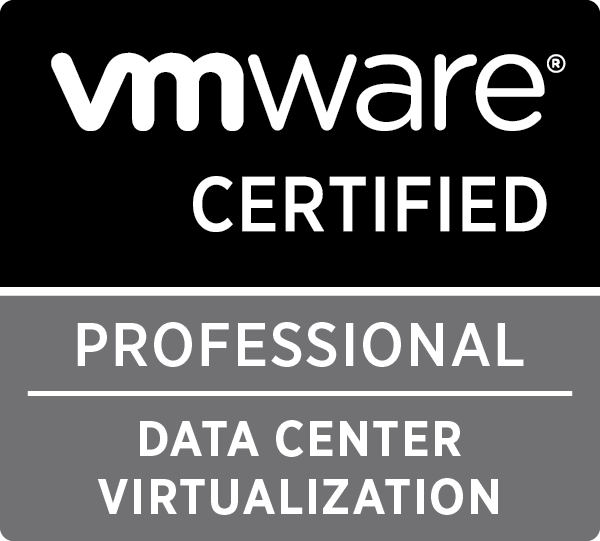 These two course are “VMware vSphere: Manage and Design for Security” and “Automation with VMware PowerCLI” and can be found on VMware course catalog. Also there’s another news, as most of you may know, there was only one course which was recommended for VCAP4-DCD (VMware vSphere: Design Workshop [V4]) up to now but, VMware has added new recommended course, “VMware vSphere: Business Continuity Disaster Recovery Design” which will be announce soon (coming soon). 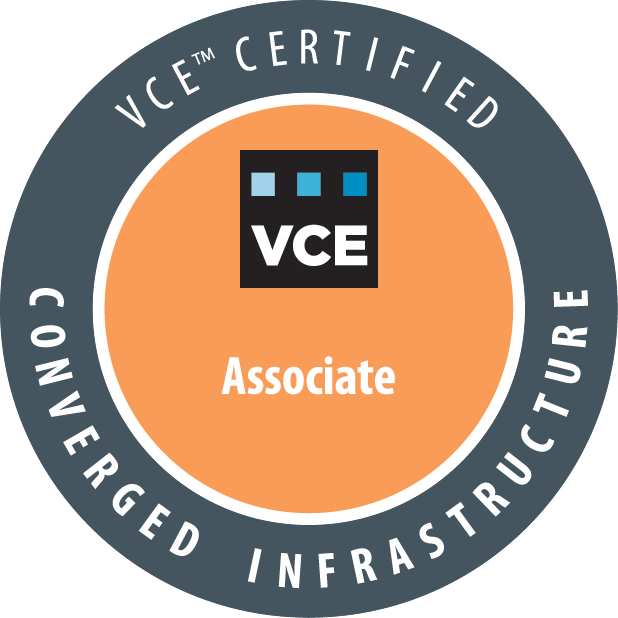 And last but not least, the blueprint for VCAP4-DCA is now available for download and checking.